Gold Medal favourites, one and all! 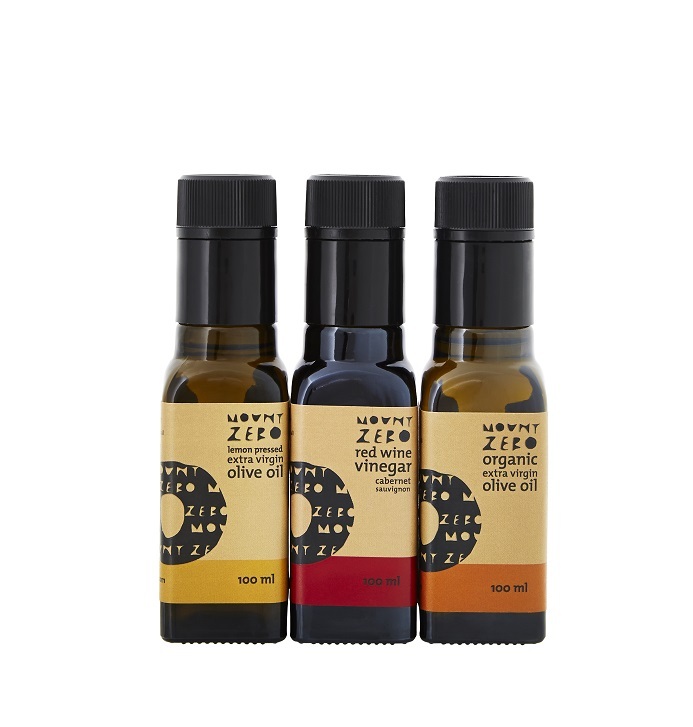 This is a medley for all occasions featuring 100ml Lemon-pressed Extra Virgin Olive Oil, 100ml Organic Extra Virgin Olive Oil, and 100ml Matured Red Wine Vinegar. Perfect for dressing green salads, grain salads, or drizzling over meats and vegetables.